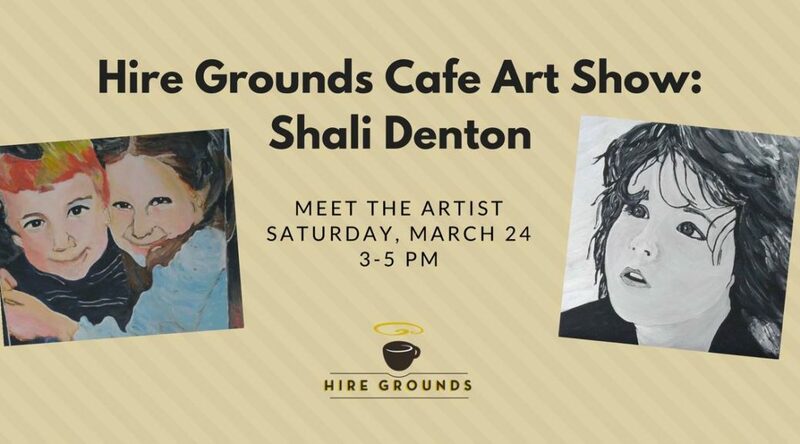 Hire Grounds Proudly Presents Local Artist Shali Denton through the month of March! 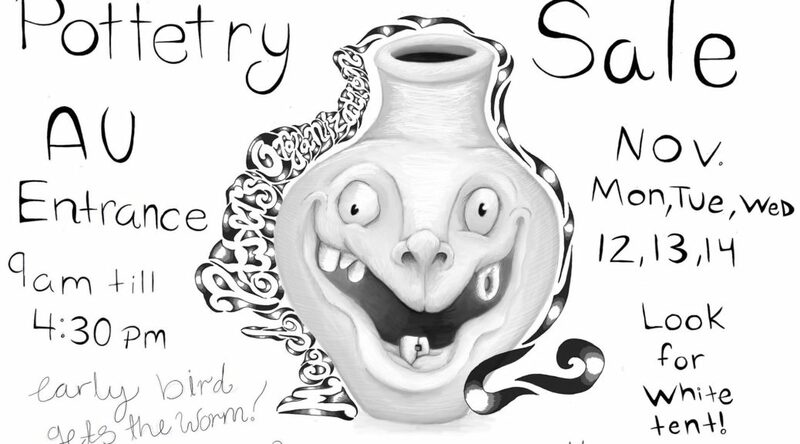 An Artists Reception will be hosted Saturday, March 24 from 3-5 p.m.
Art work on view March 2 – March 31. Mon – Fri 8 am – 8 pm, Sat. 9 am – 8 pm, and Sundays 12-6 pm. 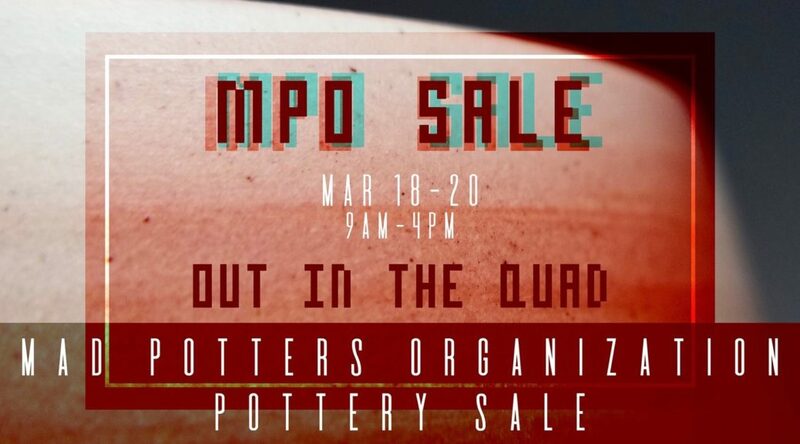 Art work on preview March 2 – March 31. Mon – Fri 8 am – 8 pm, Sat. 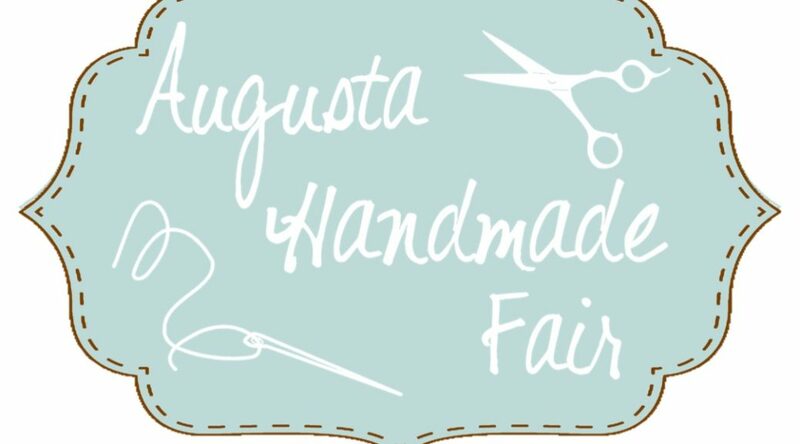 9 am – 8 pm, and Sundays 12-6 pm.